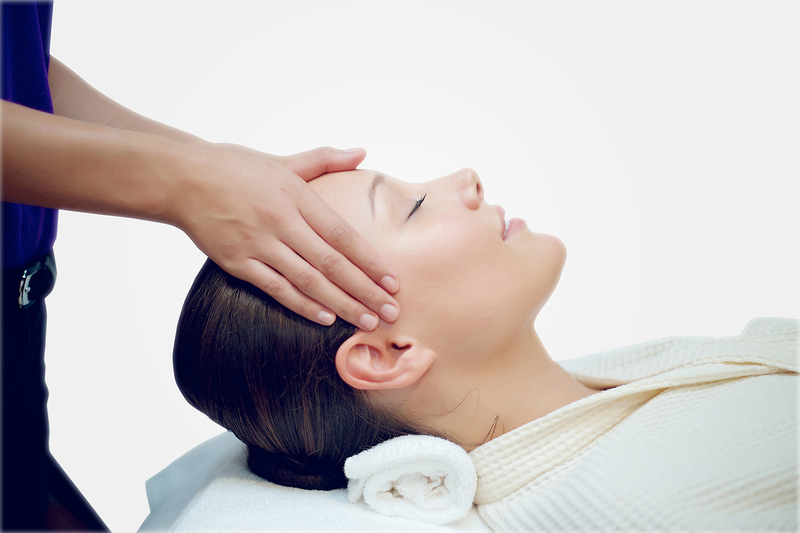 Maria Treatment helps remove dead skin cells to regenerate new, fresher, and younger skin cells underneath. The treatment promotes soften, moisturize and visibly brighten your skin effectively. Is a collagen treatment suited for very dry skin that reduces wrinkles and evens out skin tone while rejuvenating. You will notice a difference after the first time. Price : 1,590฿ / 60 Min.